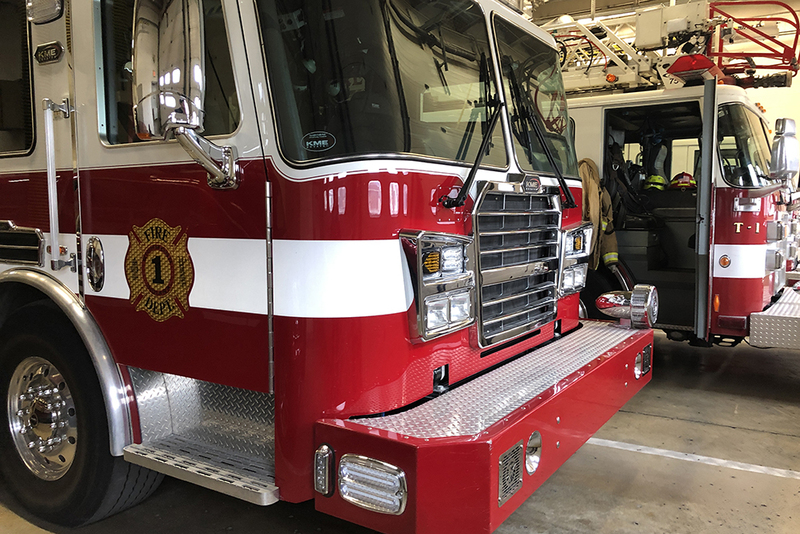 The byproducts of a strong economy and low unemployment are forcing Indiana police and fire departments to look harder for qualified applicants. A bill lawmakers are considering this session could make it easier for departments to find the help they need. Jerry Purcell was born and raised in Richmond, Indiana. 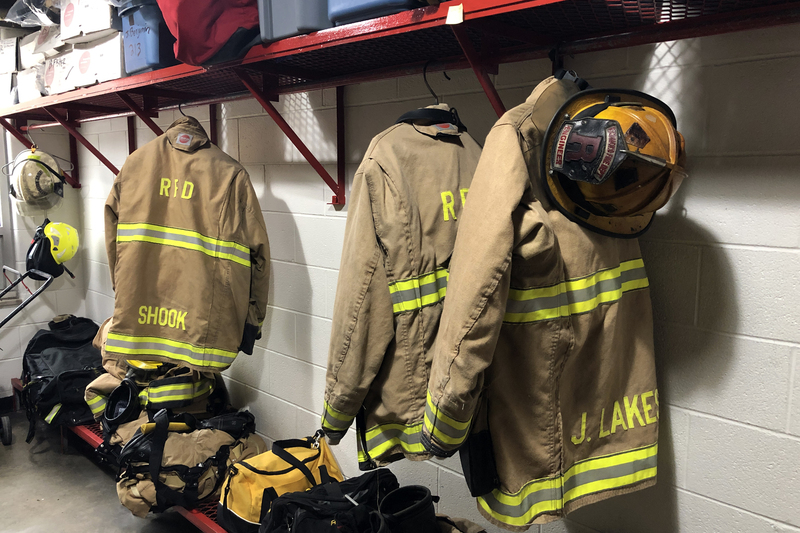 One day after he graduated from college at Ball State University, he submitted his application for the Richmond Fire Department. He faced stiff competition and it took him years to finally be accepted. He’s now the Chief. "I started in the fire service 35 years ago. You had to live in the City of Richmond to even apply for our department," he says. "I wasn’t happy even when that expanded out to contiguous county to be quite honest with you." Fast forward 35 years, and the situation is vastly different. "We used to get 260 applicants every other year for this job," Purcell says. "I now have a continuous opening hire process and have eight vacancies." 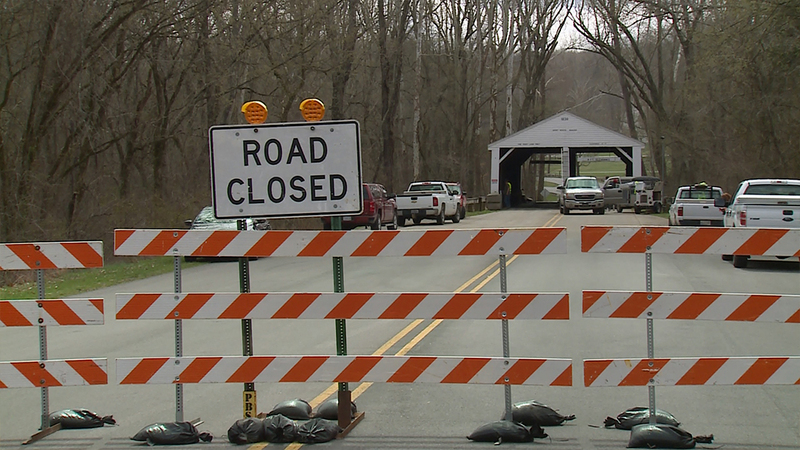 The cost for tax payers is significant in a town with fewer than 35,000 residents. Purcell residents are paying for $250,000 in overtime just to make up for the labor shortage. "That is a burden on the tax payers, it’s a burden on my members who have to be ordered in to work on ambulances shift, after shift, after shift," he says. "So for these reasons I need to get hired up." Unlike other businesses, Purcell doesn’t have the luxury of serving fewer people or cutting the number of services he provides when labor is tight—he’s just expected to do more with less. Purcell believes the cost and strain on his employees is most important. "Once no one wants to take the overtime, then we’ll order a member in," he says. "That can be someone coming in here working 72 hours straight, and that’s not healthy with the run load we currently have." Indiana State Fire Union President Tom Hanify says Richmond isn’t an outlier. Departments across the state are struggling to find qualified applicants. "It’s getting harder to hire police officers and fire fighters across Indiana," he says. "The job market is better. That’s a good thing, that’s a great thing, we all want that, but also getting eligible people to want these jobs when there are so many other options to them it makes it a little more difficult." 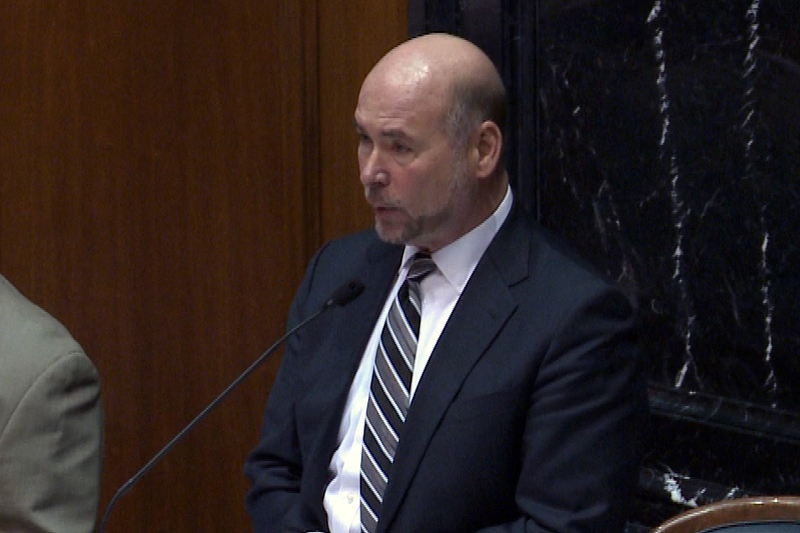 State Sen. Mark Messmer (R-Jasper) is hoping to address the concerns of both departments and his constiuents who are willing to take the jobs. His bill that would loosen the residency requirements police and firefighters currently face. State law requires public safety workers to live no further than one contiguous county away from the department they’re serving in. "I had a constituent in southern Spencer County that lived about 15 miles from Evansville, but was in a non-contiguous county," Messmer says. Messmer is hopeful the bill will help individuals and departments. 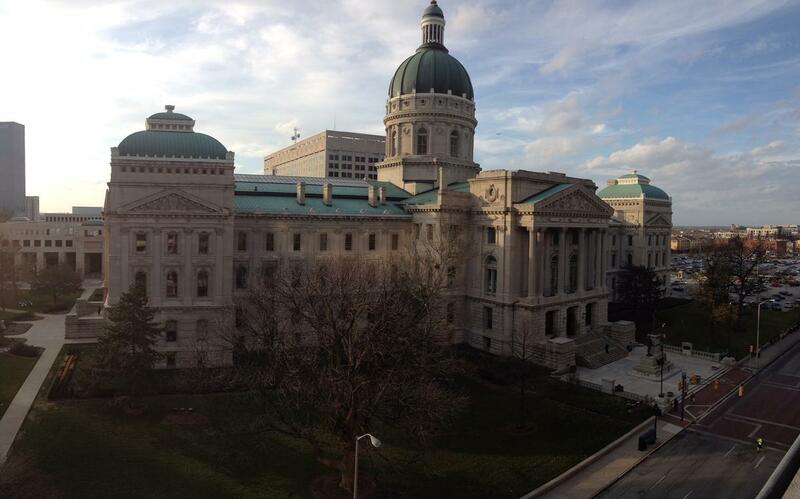 In past sessions, however, language that would allow out of state residents to work for departments in Indiana has derailed the bill. Messmer hopes that's not the case this year. "If they try to throw it in, it will probably be the demise of the bill," he warns. "So, I would object to adding the out of state language to it." Even though Purcell hopes he can eventually cross state lines, he’s willing to accept anything that might help. Both he and Hanify agree departments won’t loosen their requirements. "We have to make it a little more flexible for local governments to hire the best people," Hanify says. "And don’t forget, we want the best people. When I go in to that incident, that burning building, that catastrophe, I want the person that’s walking in there with me to be competent. I don’t want to lower our standards." Purcell is trying to do his part. He has classes and programs at the local high school to drum up new recruits. 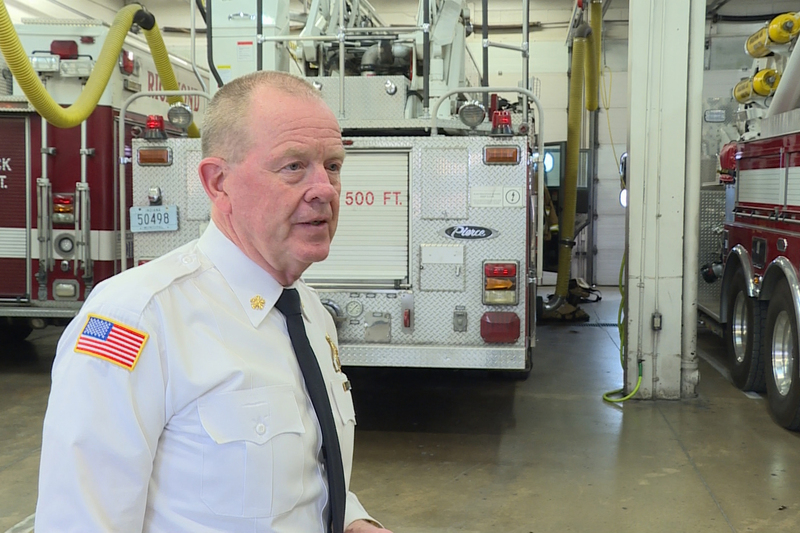 He says he’s doing everything in his power to keep his department fully staffed—for the sake of his members and community. "These are people with servants’ hearts that want to help people," he says. "People say that firefighters want to help people; no they have to help people, that’s how they’re wired. Our people are going to do a tremendous job helping people, but we’re going to burn them out."